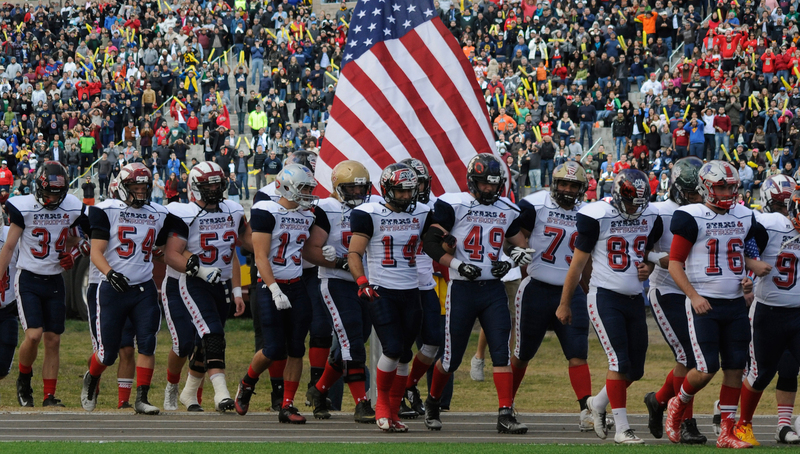 The annual Tazón de Estrellas (Bowl of the Stars), known previously as the Aztec Bowl, gives student-athletes from the U.S. an opportunity to travel internationally and enjoy a cultural exchange, then to compete against their Mexican counterparts on the football field. 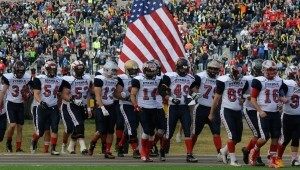 The event features Team Stars & Stripes, an American select team made up of non-scholarship Division III senior college football players traveling annually to Mexico to take on the home team CONADEIP All Stars. More than 900 players and 80 coaches and staff have traveled south of the border to participate in this fantastic event.